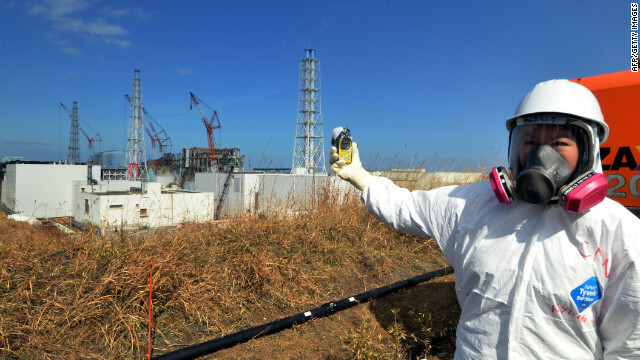 CNN’s Kyung Lah has rare access to the Fukushima nuclear plant, nearly a year after it was severely damaged by an earthquake and tsunami. CNN is the only U.S. network to have access to the plant. For more on CNN’s ‘Rebuilding Japan’ go here.